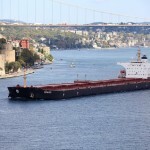 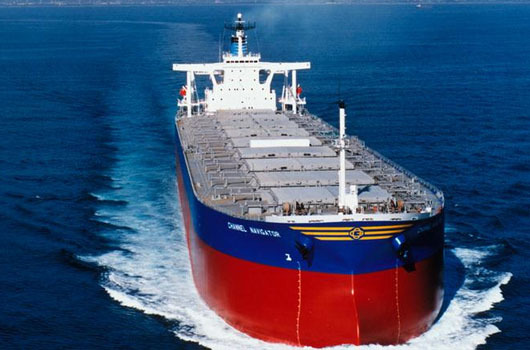 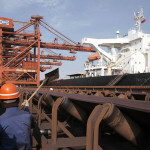 Golden Ocean Group Limited announced that it has acquired a 15% ownership interest in Singapore Marine Pte Ltd. (“Singapore Marine”), a dry bulk freight operator sponsored by Peter Weernink, the former Chief Executive Officer of Swiss Marine SA. 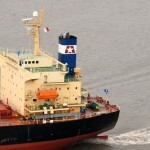 Singapore Marine, which has offices in Singapore, Geneva and Verbier, will initially focus on the Post Panamax to Capesize vessel segments and seek to generate returns in all market conditions by employing an asset-light business model. 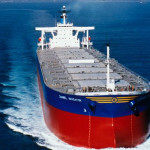 Thomas Semino, Chief Commercial Officer of Golden Ocean, will be appointed as a Director of Singapore Marine.